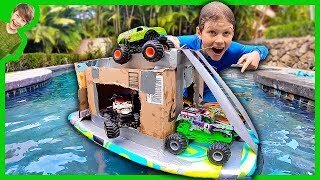 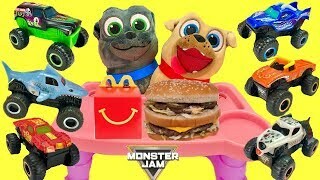 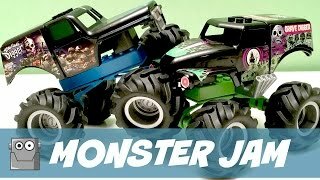 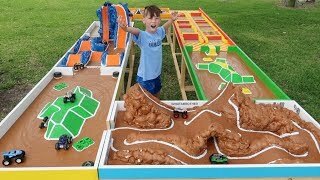 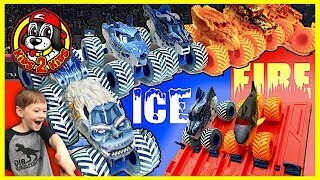 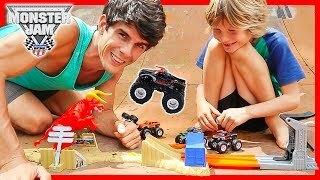 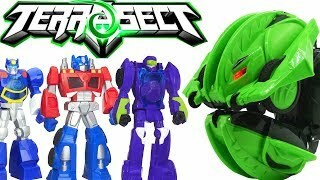 Hot Wheels Muddy Monster Jam Trucks Series 4 Mystery Minis NEA Polic Crushstation PLAY in MUD! 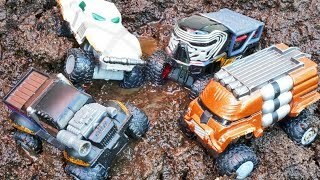 Monster Jam Minis playing in the Mud is so much fun! 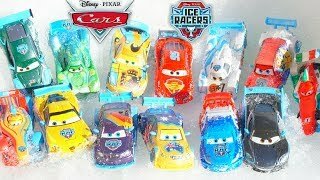 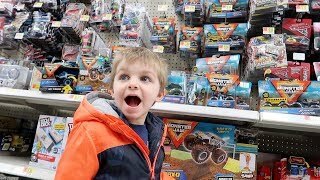 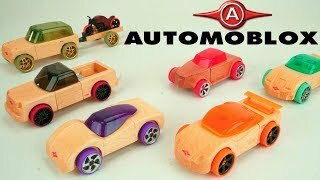 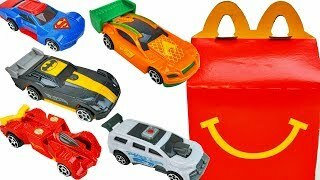 Hot Wheels Mystery Minis Series 4 surprise packs are so much fun to open to see what you get! 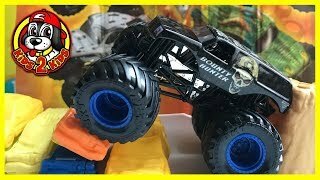 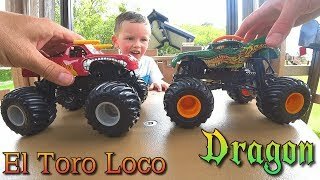 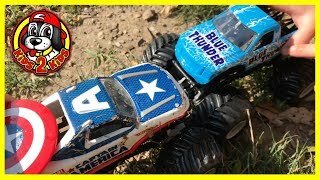 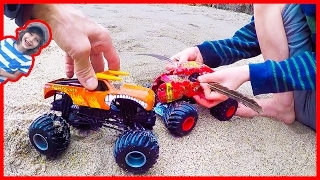 These Mini Monster Trucks have lots of details and they work great in the mud! 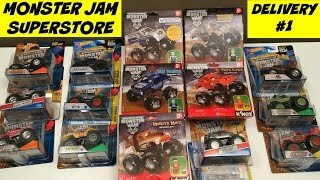 There is El Toro Loco, Crushstation, NEA Police, Monster Mutt, Megladon, Gunslinger, Avenger, and Max D! 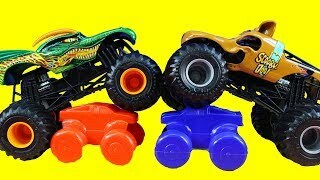 Who is your favorite Monster Truck from Monster Jam? 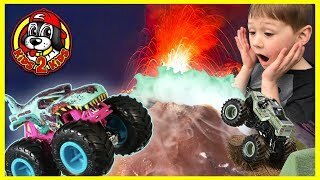 Monster Trucks for Children Learn To Fly! 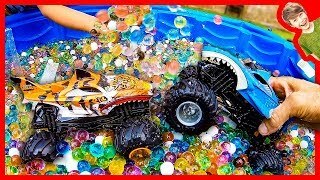 Monster Trucks For Children Riding In Orbeez!